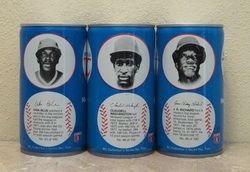 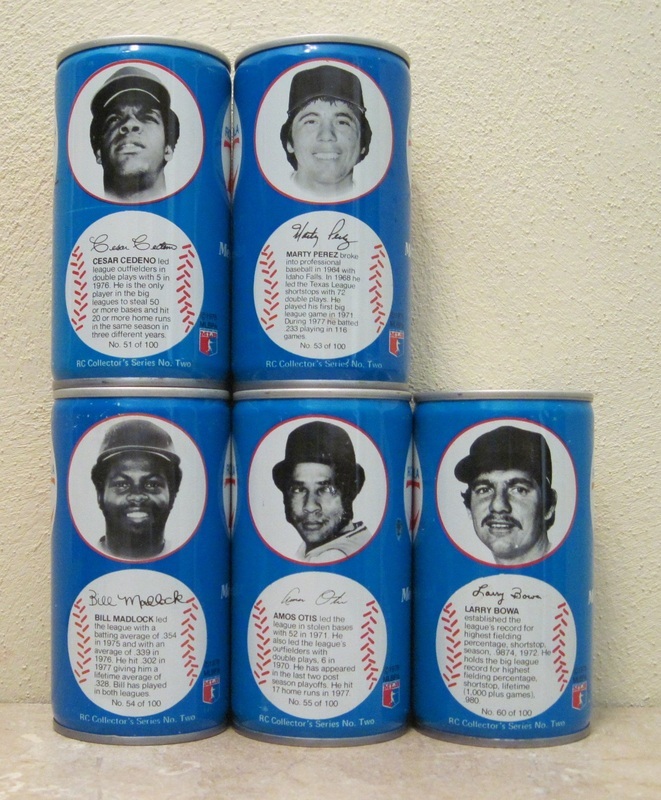 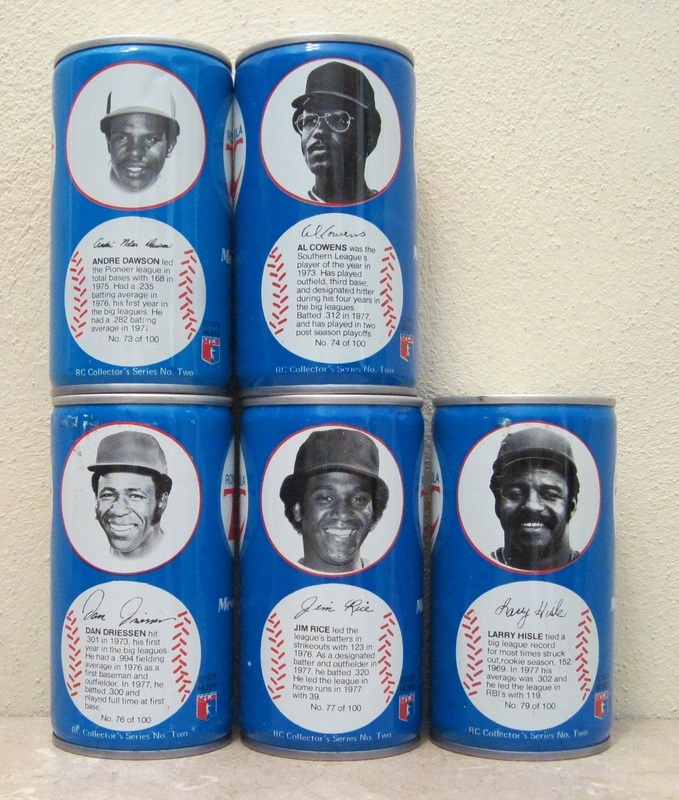 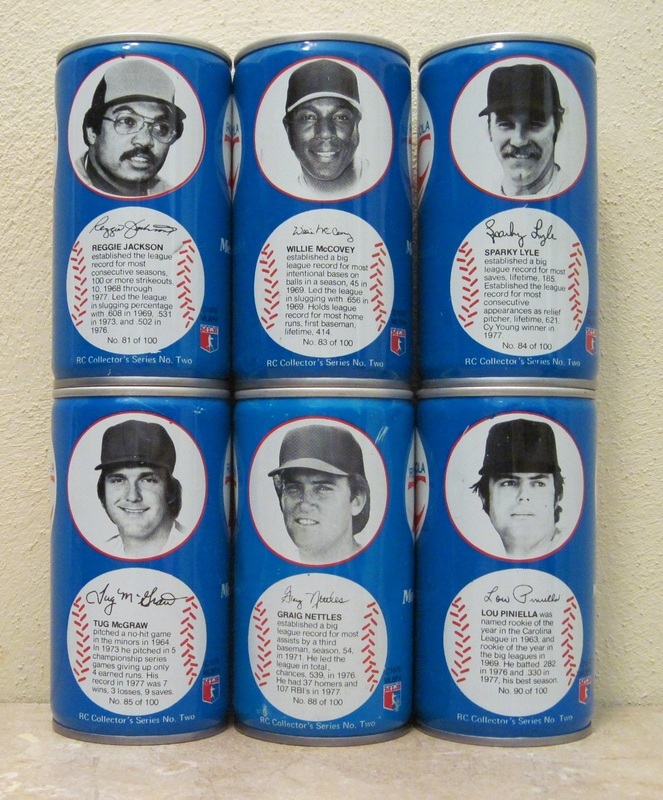 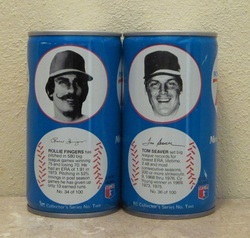 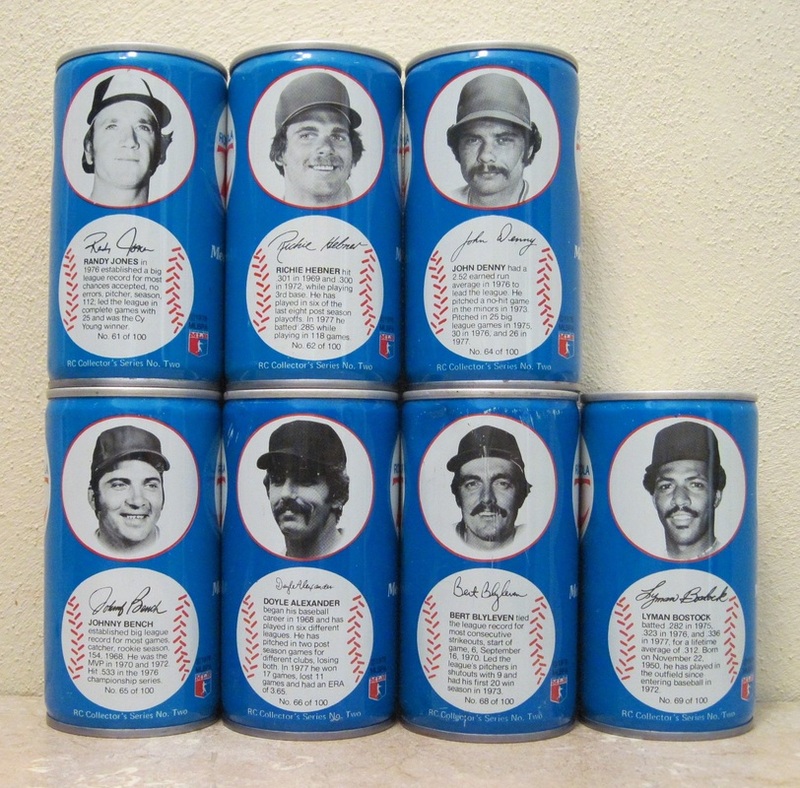 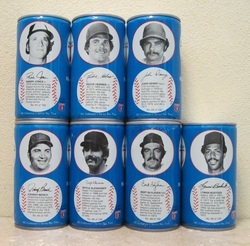 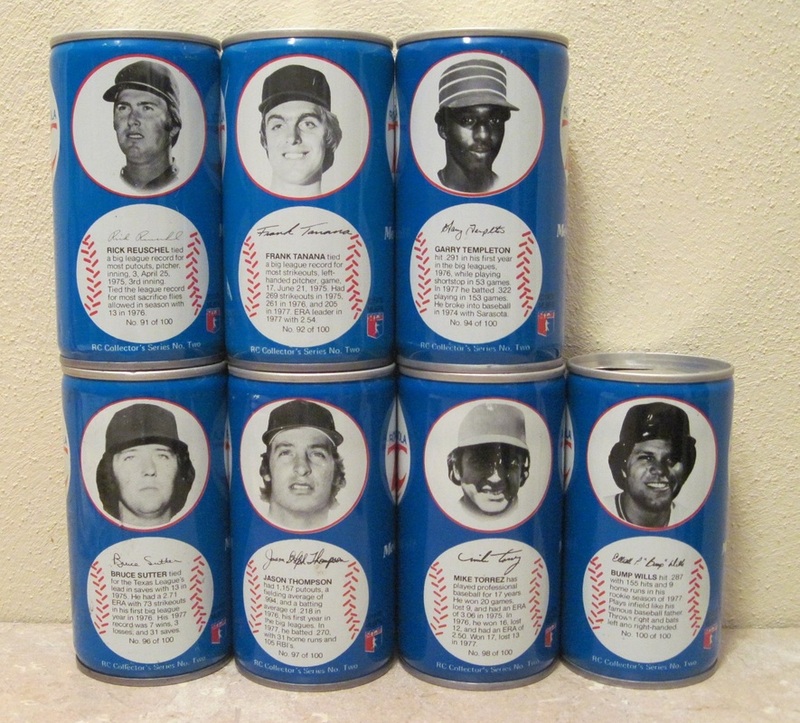 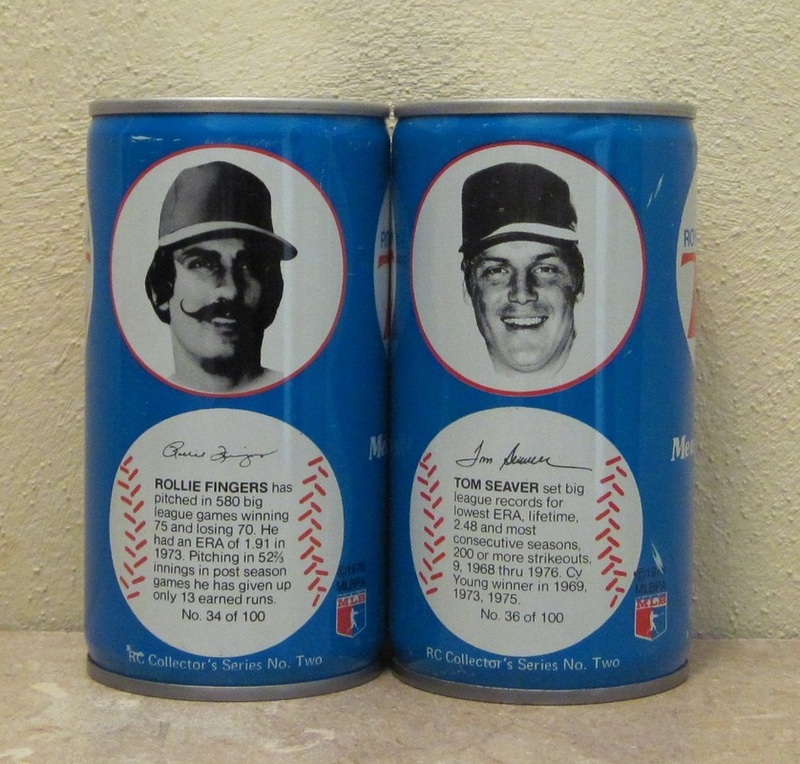 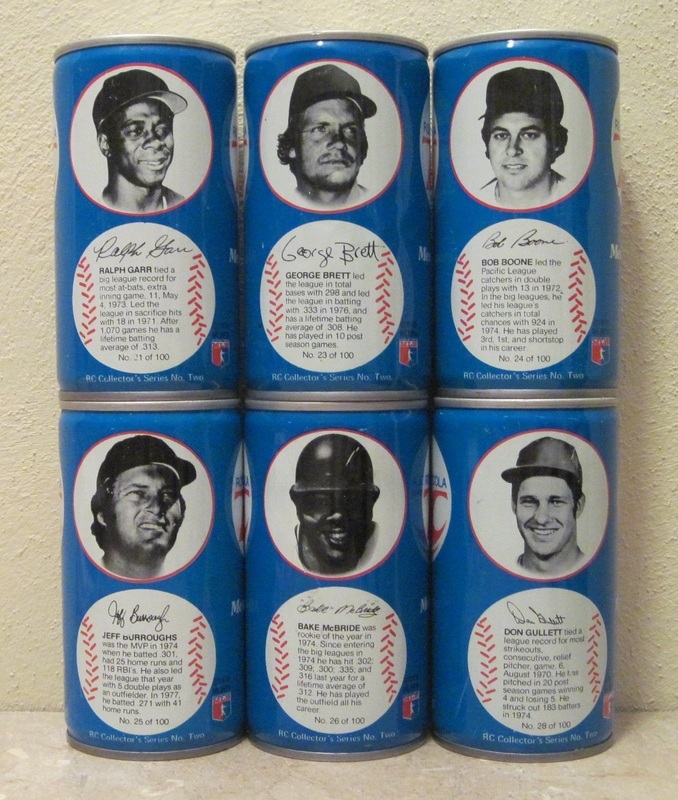 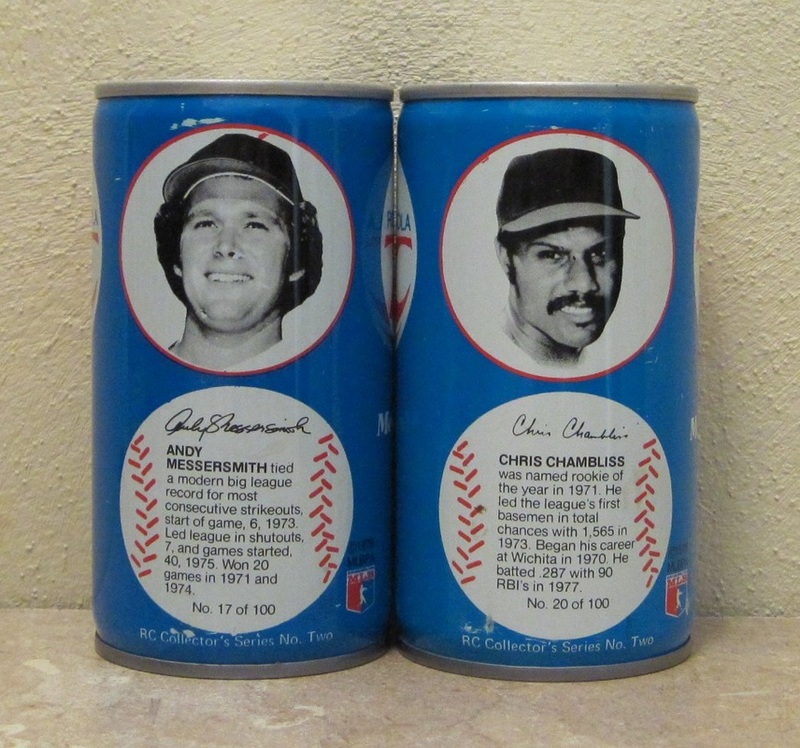 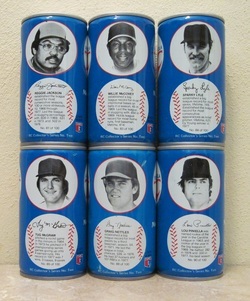 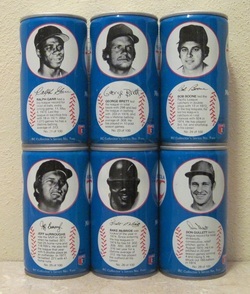 In 1978, RC Cola released the second of two sets of special issue all-star baseball cans in conjunction with the Major League Baseball Players Association. The set consisted of 100 numbered cans. The cans were crimped steel with pull tops. 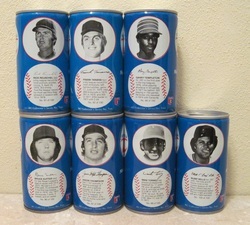 The bio section was round and gave a brief history of the player. Under the bio section was "RC Collector's Series No. Two." 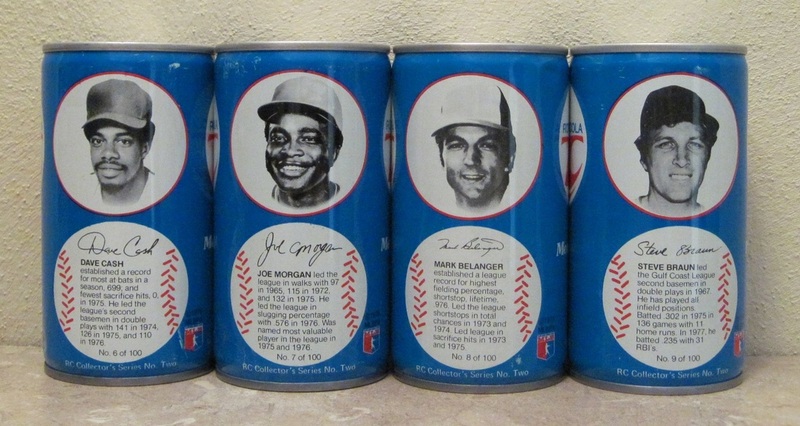 I have 54 of the 100 cans in my collection.